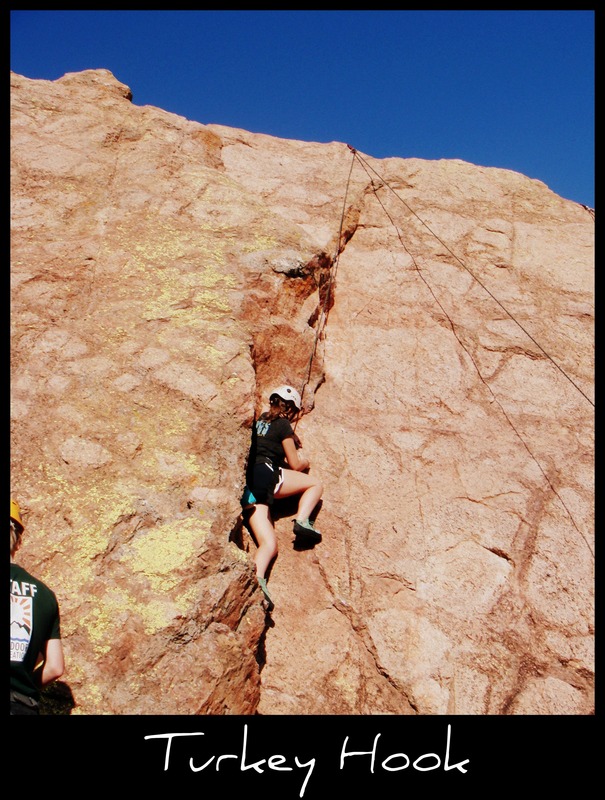 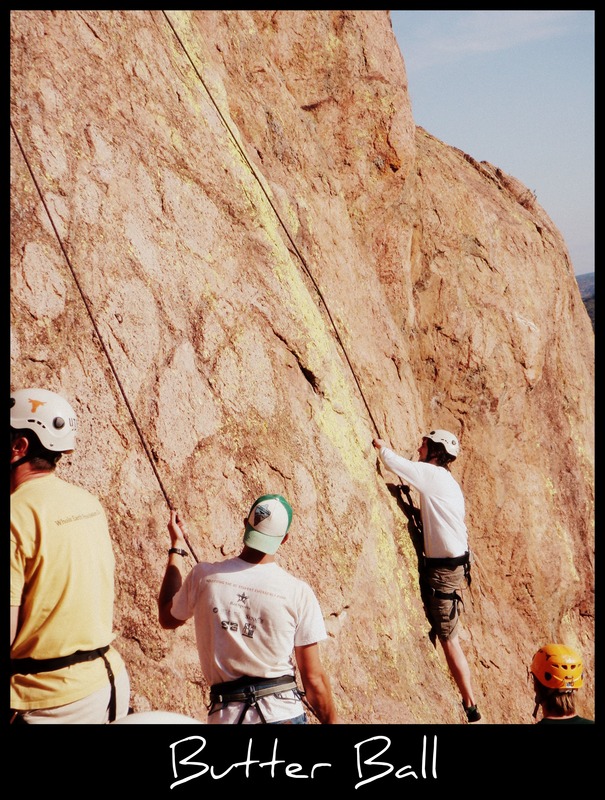 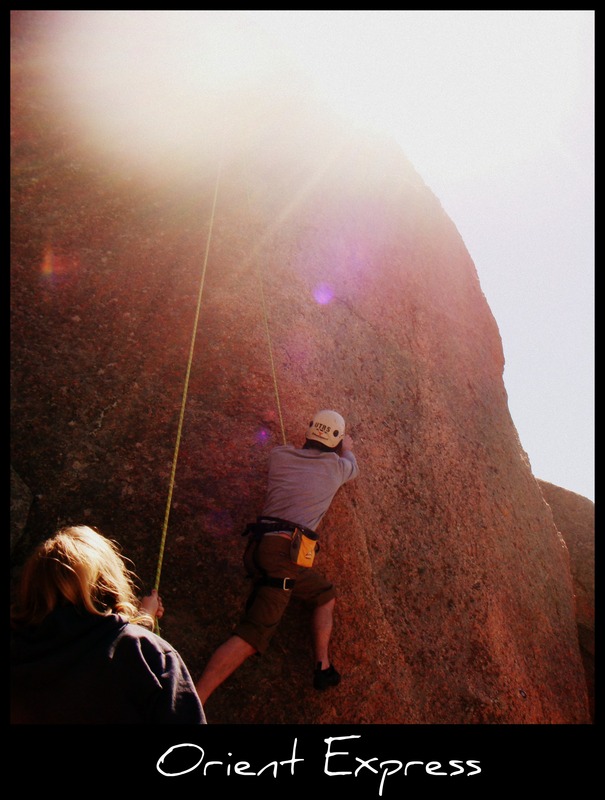 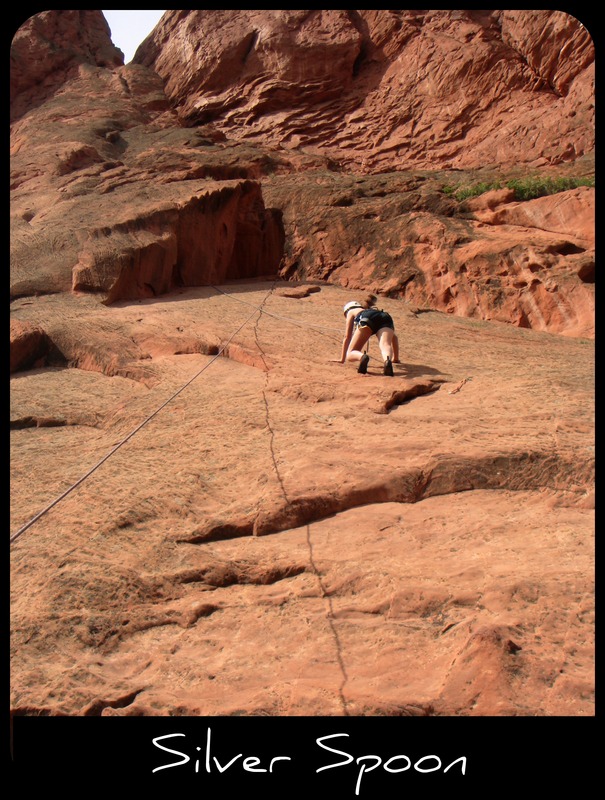 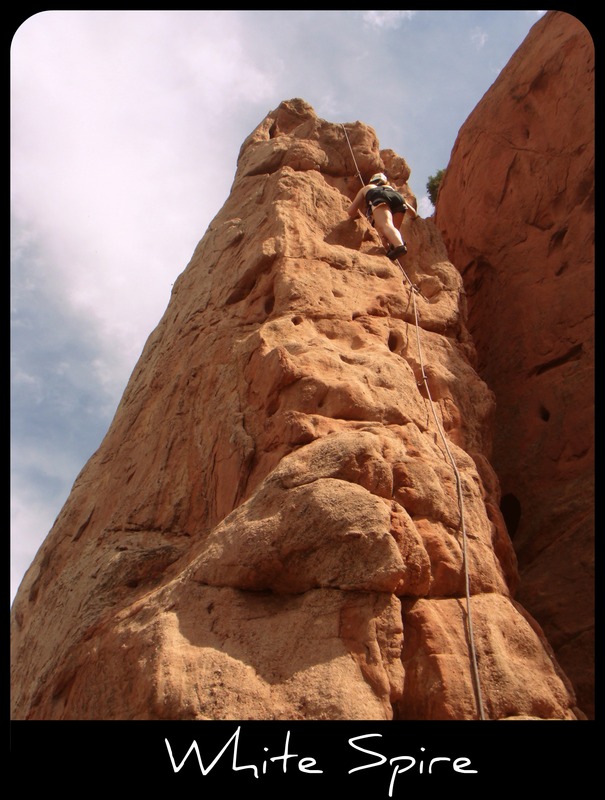 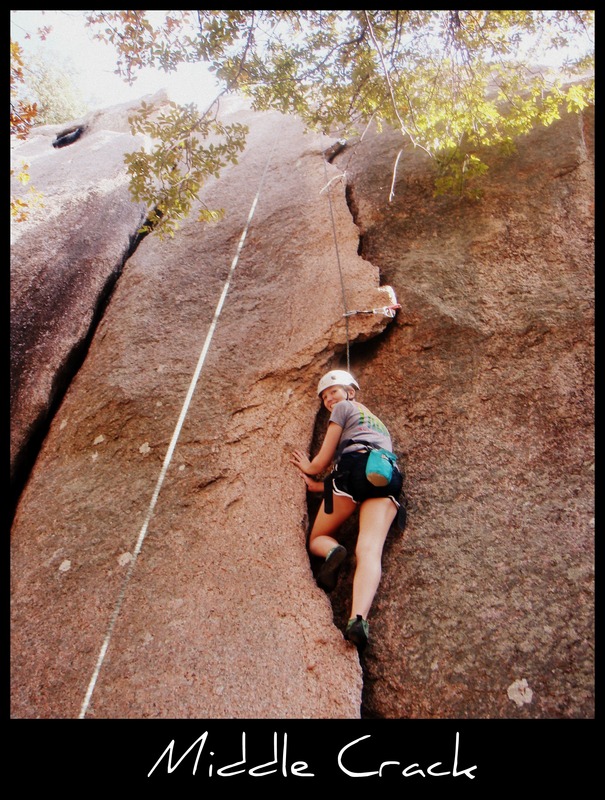 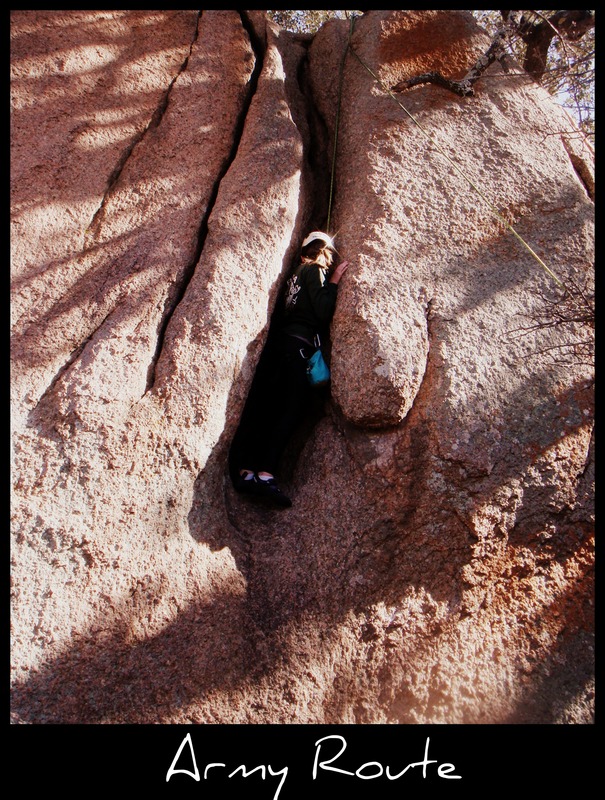 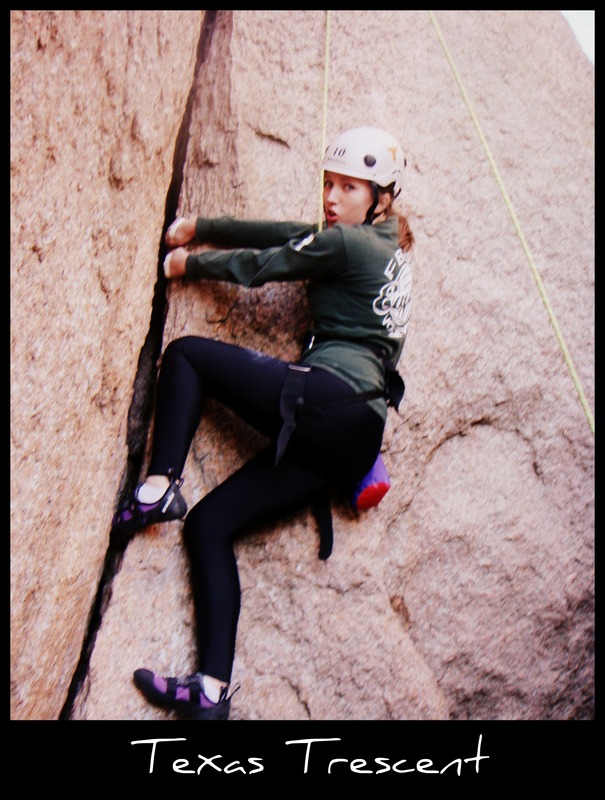 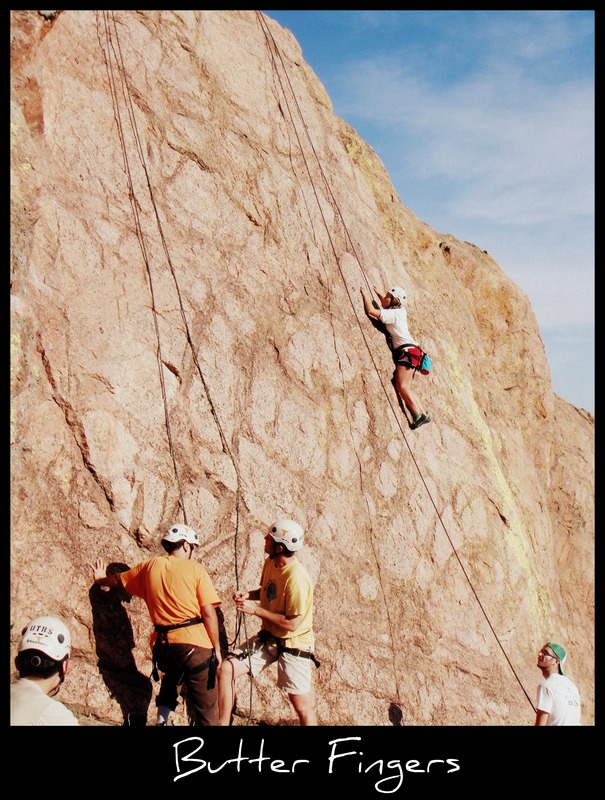 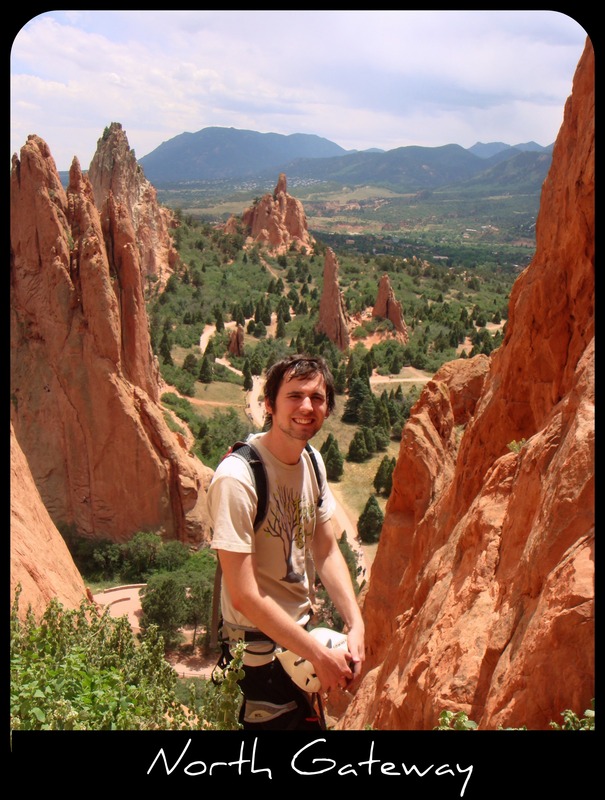 Samuel and I’s first climbing trip was June 25, 2010 when we went up to the Garden of the Gods in Colorado Springs, CO. From that point on we knew we really enjoyed the sport, and especially outdoor climbing. 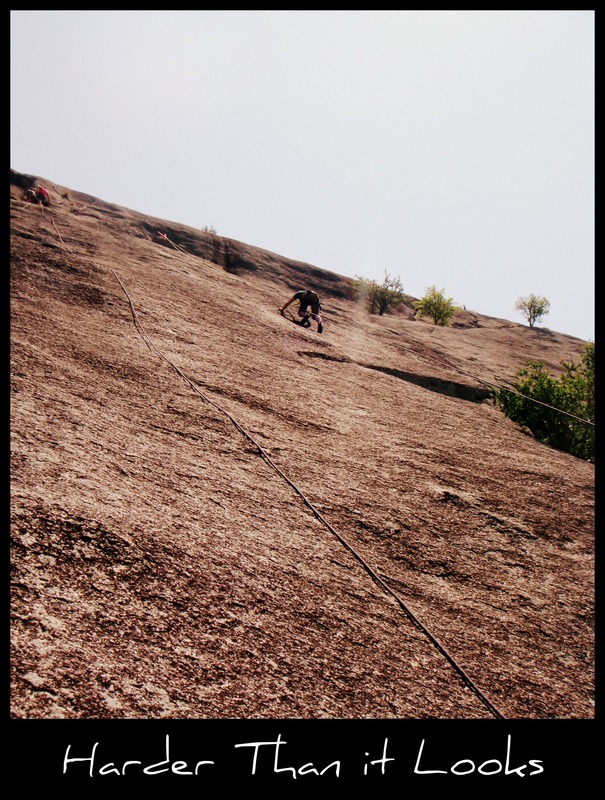 Life gets in the way sometimes, and we don’t get to climb as often as we would like, but this is a list of our climbs thus far. 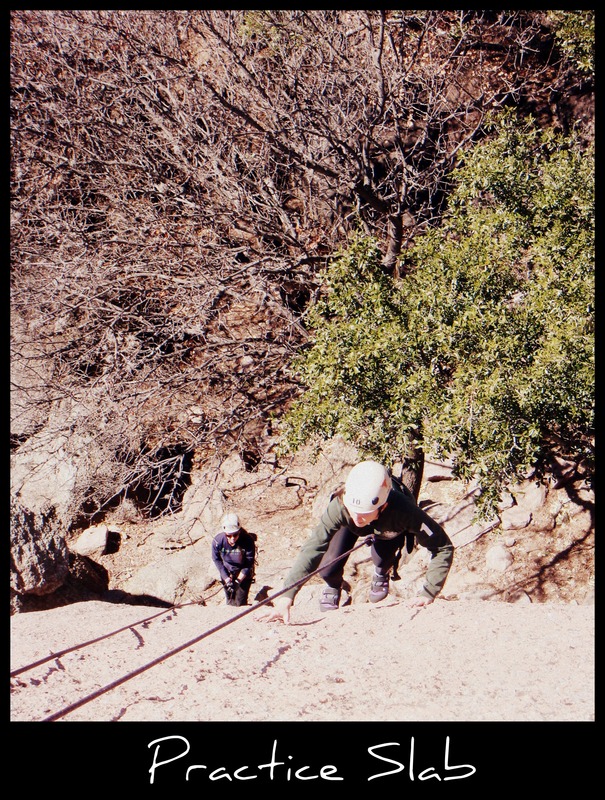 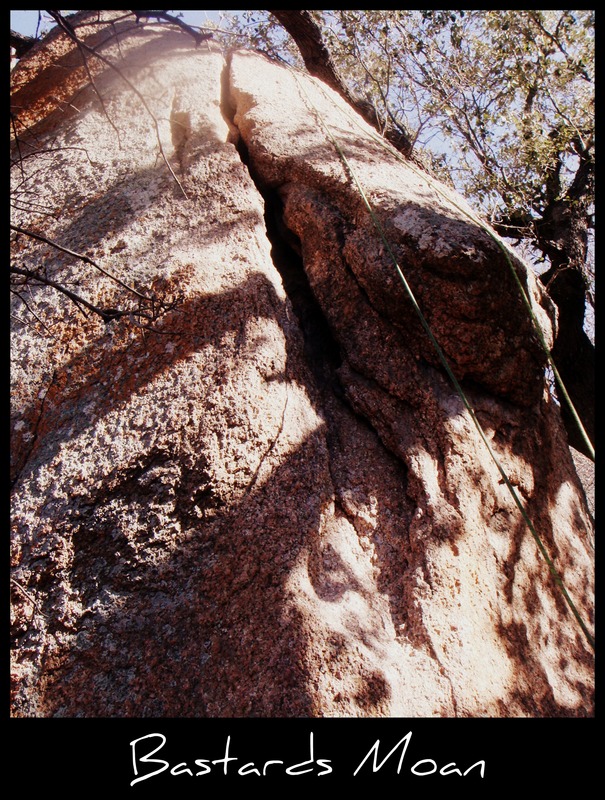 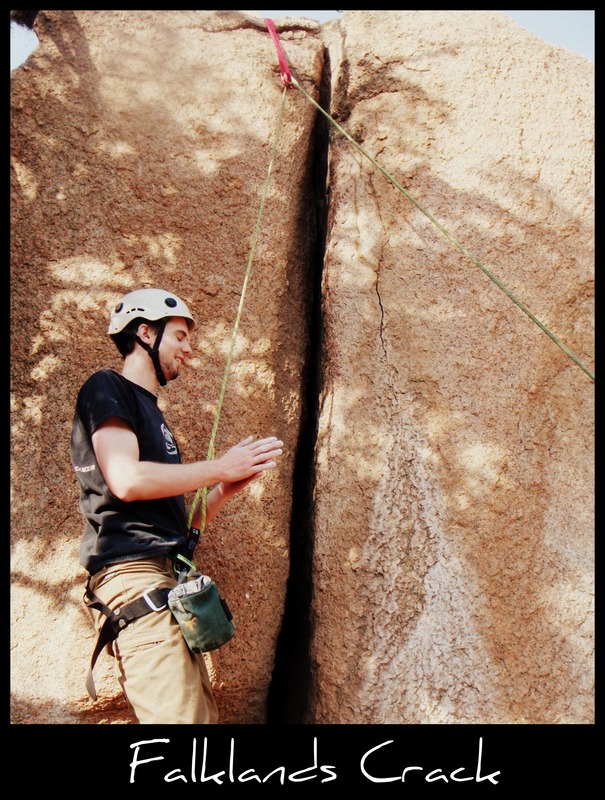 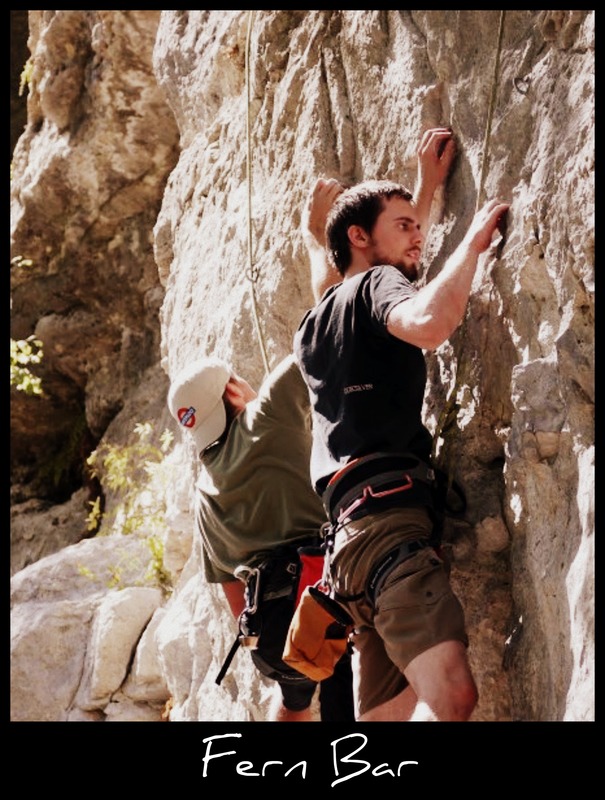 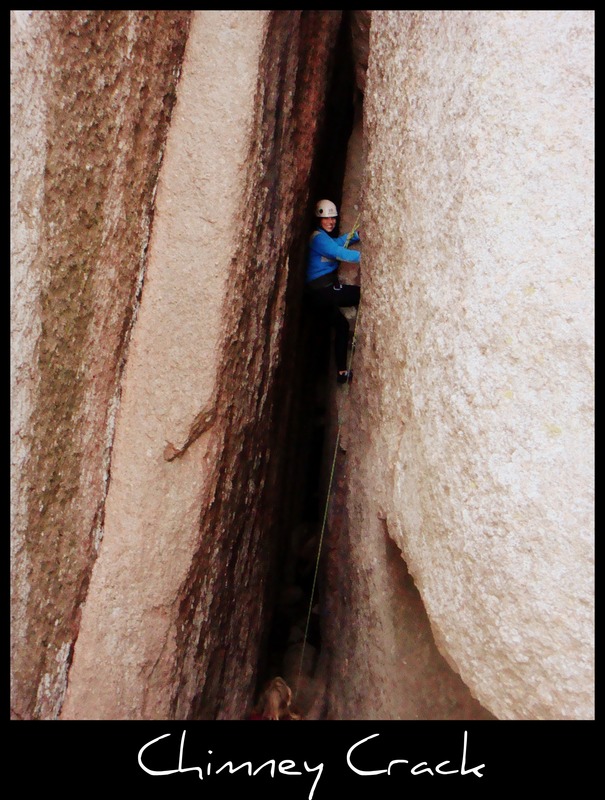 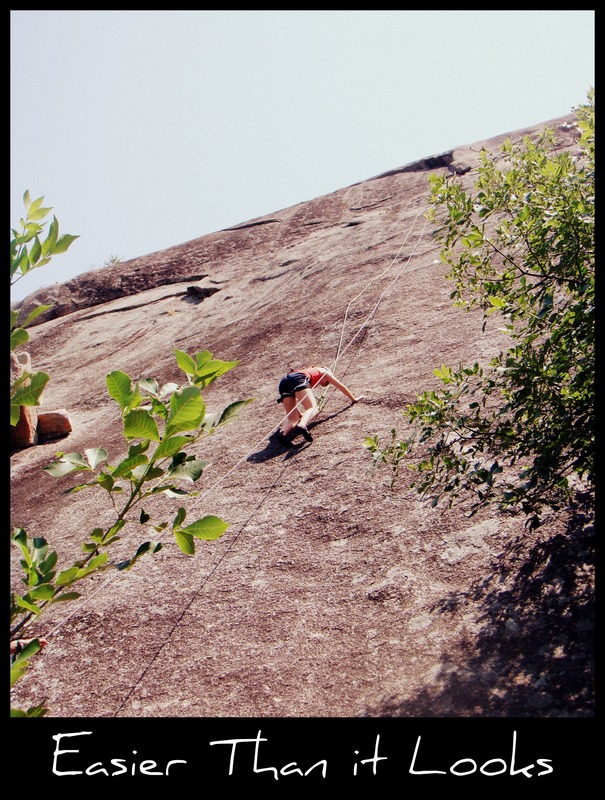 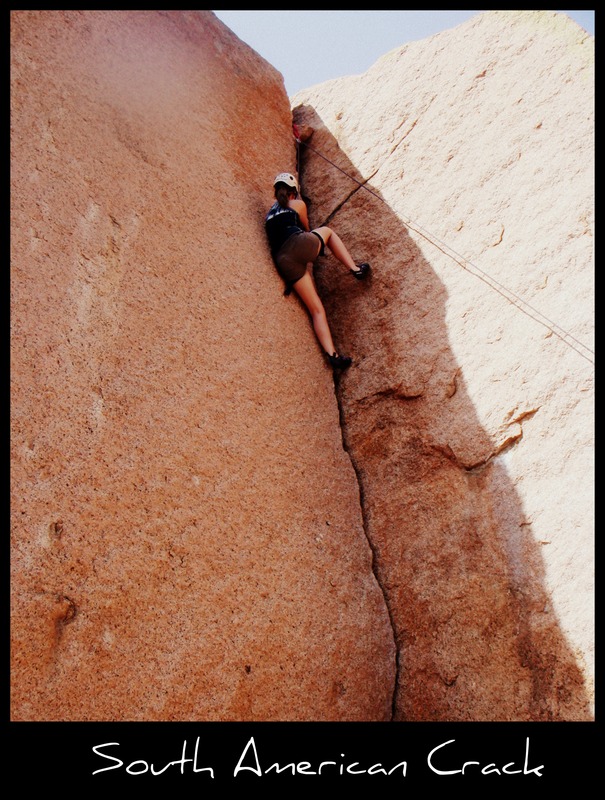 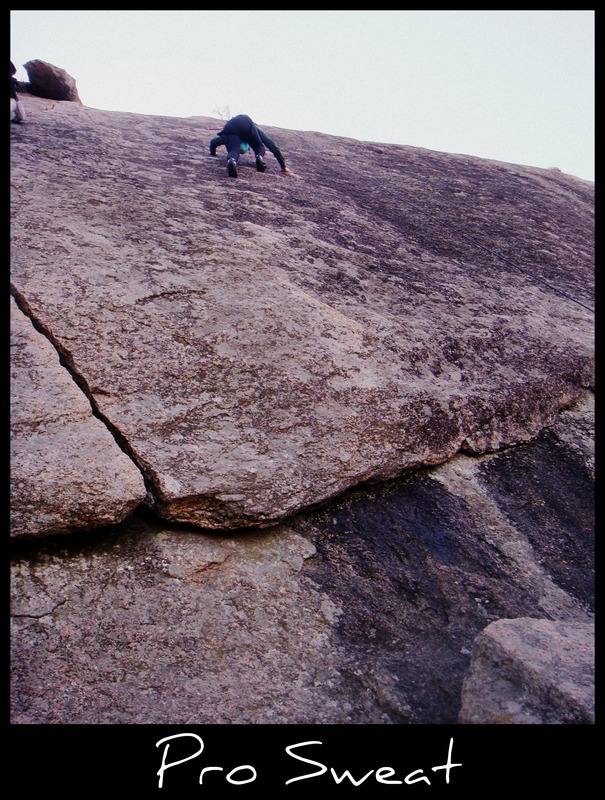 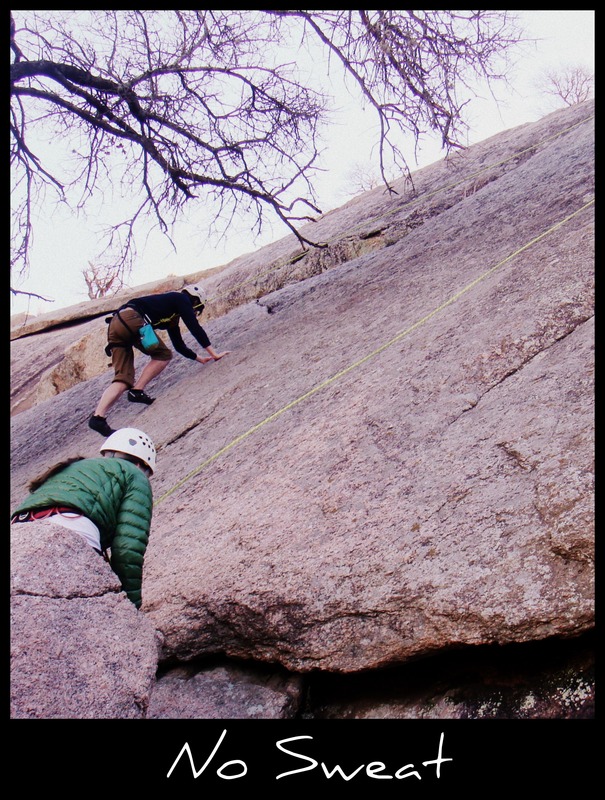 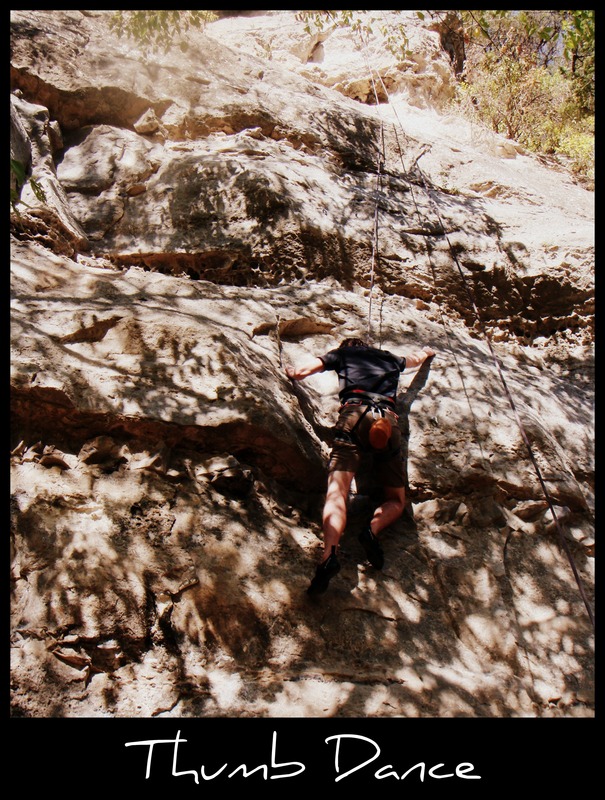 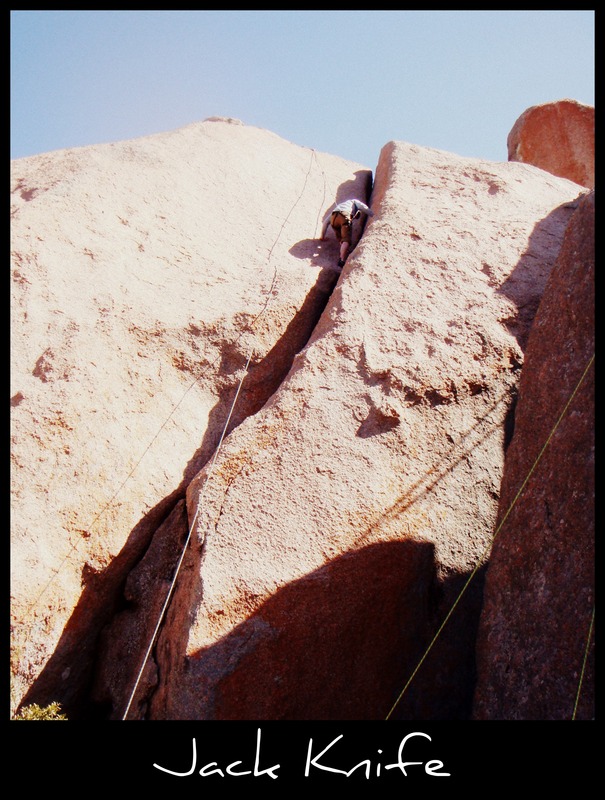 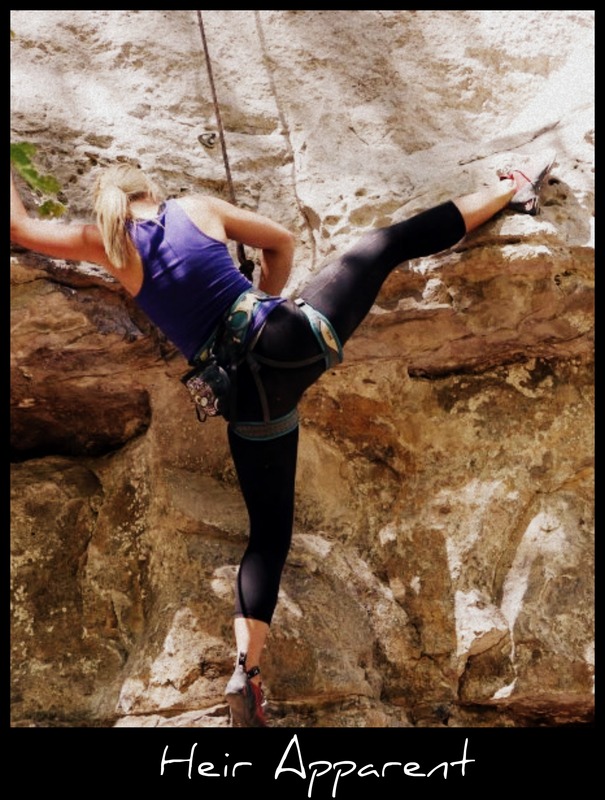 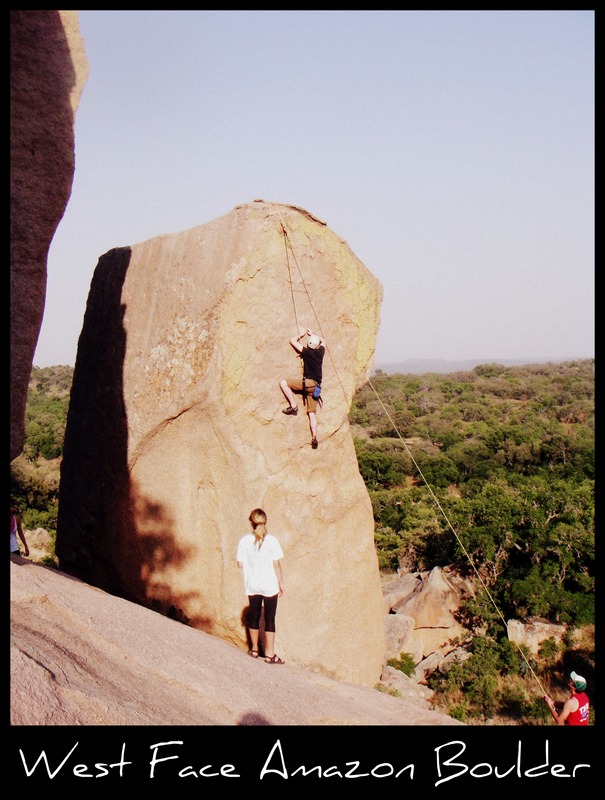 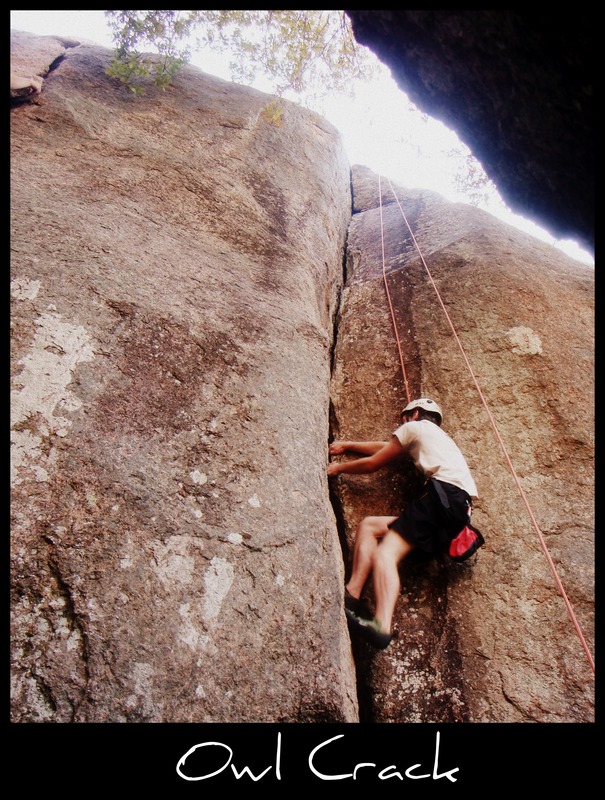 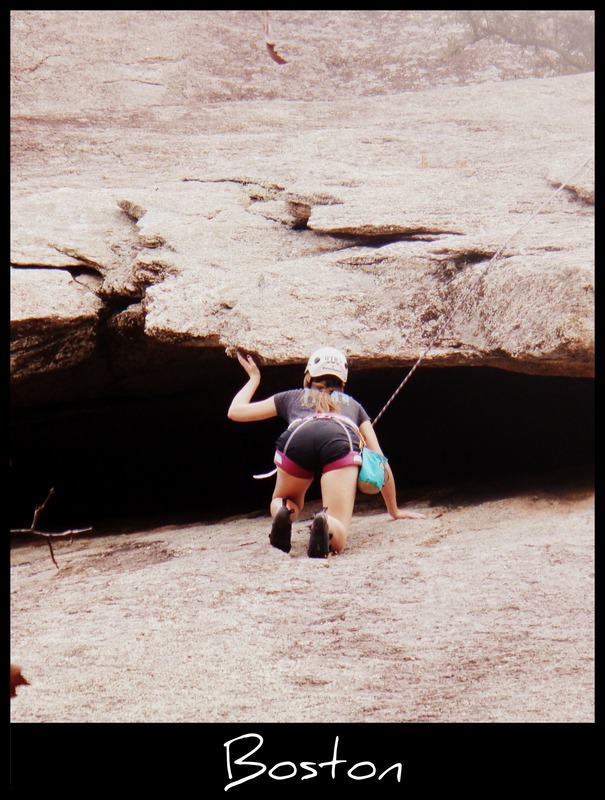 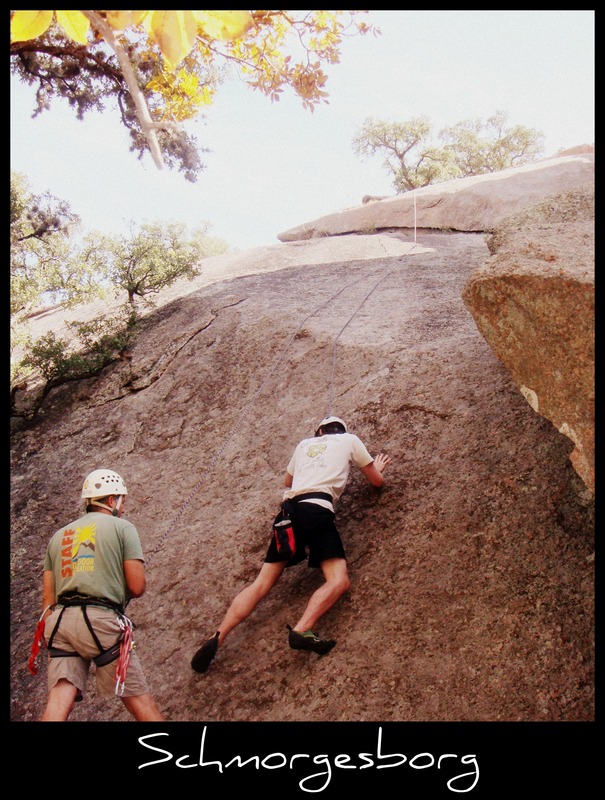 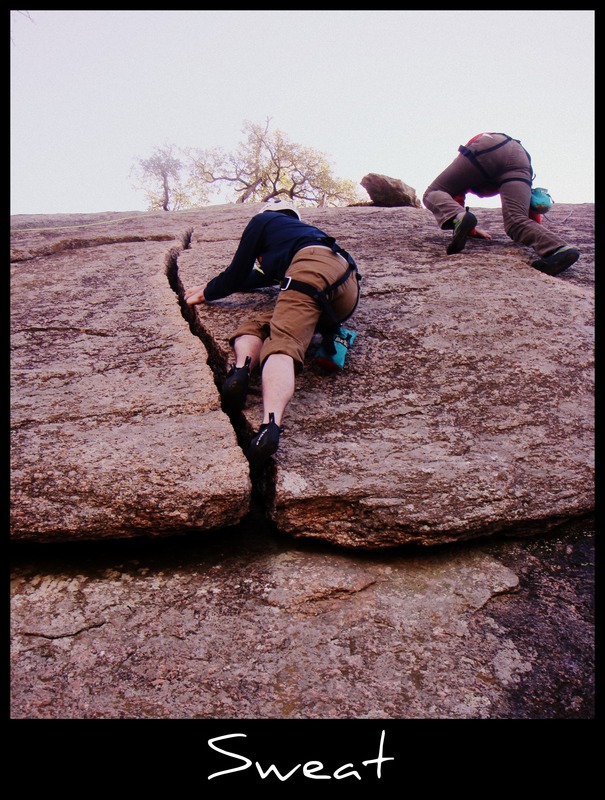 Click here to get a better understanding of the difficulty rating system in climbing.